MadeinTYO, Ugly God, Kap G and KYLE. Did they get it right? Who did they miss? Let us know in the comments. 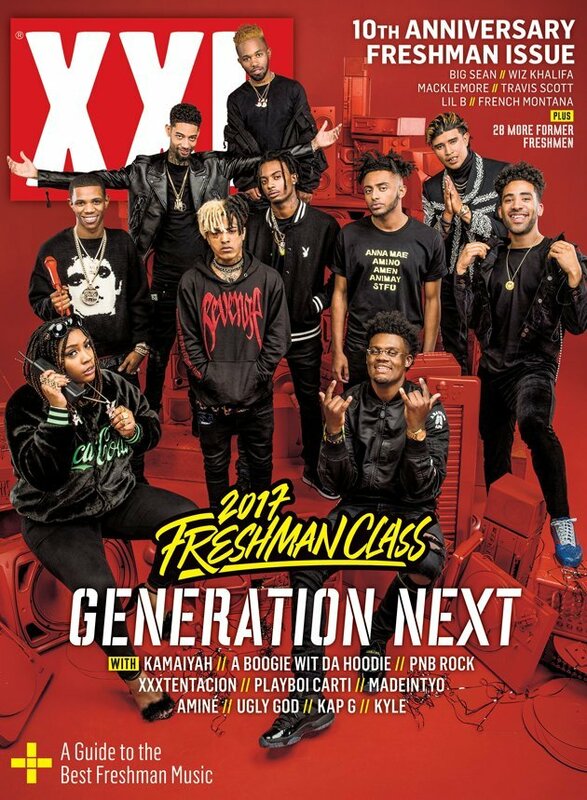 UPDATE: XXL Editor-In-Chief Vanessa Satten speaks to The Breakfast Club about this year’s freshmen class and talks about who didn’t make the cut.